Setting off to the cricket or to the neighbours barbie - this cap makes the perfect accessory for any casual outfit. It is made from straw which offers a real feel-good vibe as it a natural and sustainable product, creating jobs and boosting our economy. It is also environmentally friendly, perfect for any one who aspires to green-living. The hat features a classic shape with a large crown and full 360 degree brim. It comes with a pre-attached hat band in a matching colour. The design also offers a fabric sweatband and an anti-glare insert under the brim, perfect for our hot Aussie weather. All our hats are manufactured to the highest standards with strict quality control procedures at each step of the production line. 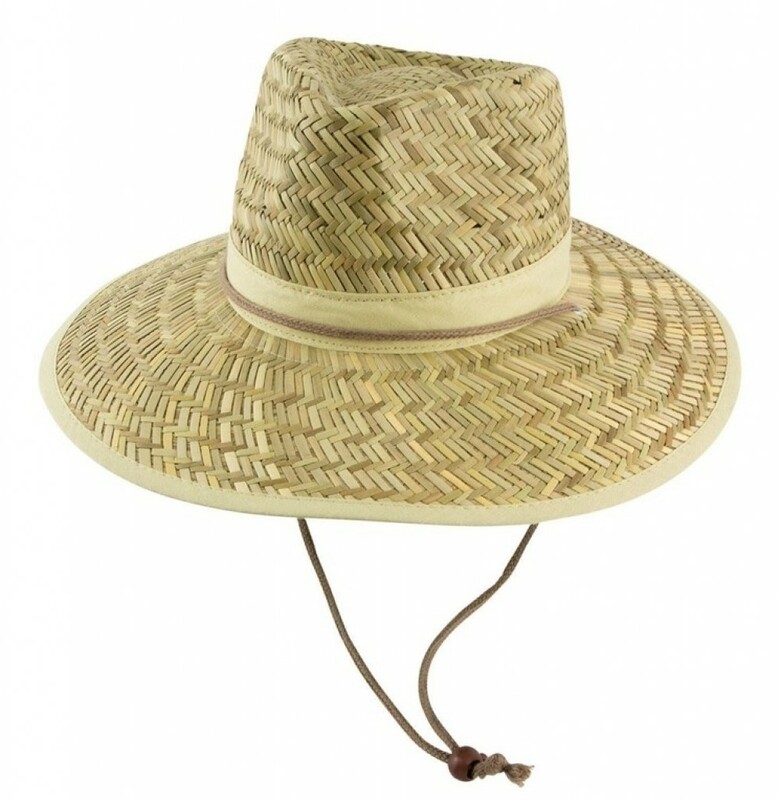 Care for your straw hat by wiping lightly with a damp cloth, do not fully immerse in water as it will lose its shape and cause the straw to disintegrate after a period of time. Use these caps as great promotional give-aways to get your corporate brand exposed at outdoor events. You can add a hat band in a colour of your choice that can be embroidered with your unique corporate logo.